The Very Hungry Caterpillar has sold over 44 million copies worldwide, in over 60 languages. In this brand new lift-the-flap story, it's evening and everyone is going to sleep - children can lift-the-flap on each page to discover which animal is settling down for the night. Who's that hiding on the very last page? Could it be everyone's favourite caterpillar . . . ? 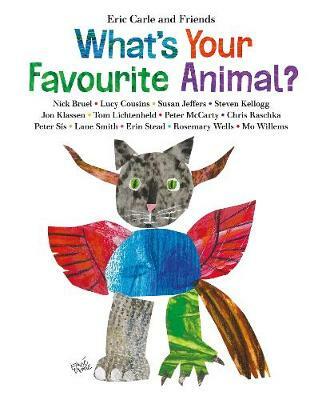 A fun, interactive way to learn about different animals and where they settle down to sleep. The perfect bedtime read. Buy Sleep Tight Very Hungry Caterpillar by Eric Carle from Australia's Online Independent Bookstore, Boomerang Books. 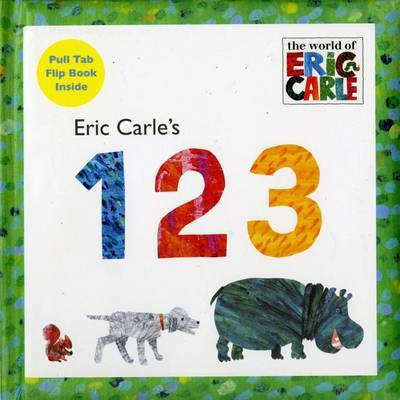 Eric Carle (Author, Illustrator) Eric Carle is an internationally bestselling and award-winning author and illustrator of books for very young children including his most well-known title The Very Hungry Caterpillar. 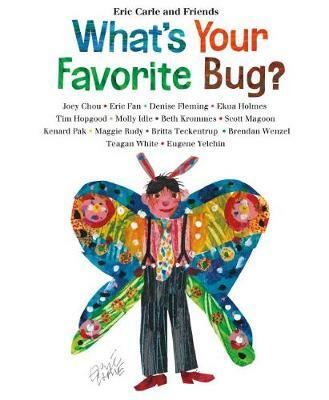 With his late wife, Barbara, Eric Carle co-founded The Eric Carle Museum of Picture Book Art in Massachusetts in 2002. 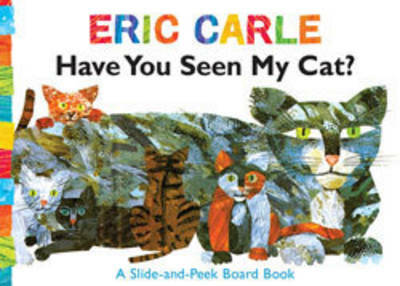 Eric Carle divides his time between the Florida Keys and the hills of North Carolina.